Welcome to my CURE for IBD personal fundraising page! 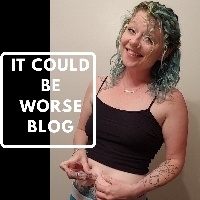 I have decided to make a difference in the fight against Crohn's disease and ulcerative colitis by becoming a fundraiser in the CURE for IBD community and starting a page for It Could Be Worse. CURE for IBD was founded on the belief that if more funds are allocated to research, new treatments and cures will be found sooner. For many people, this can't happen quickly enough. I am very proud to say that 100% of all donations I receive will be allocated directly to IBD research. CURE for IBD will not use any of these funds for overhead, administrative, or event expenses. I can't thank you enough for your support. Your generosity brings hope for so many people who suffer from these diseases. The mission of CURE for IBD is to fund research towards new therapies and cures for Crohn's disease and ulcerative colitis. 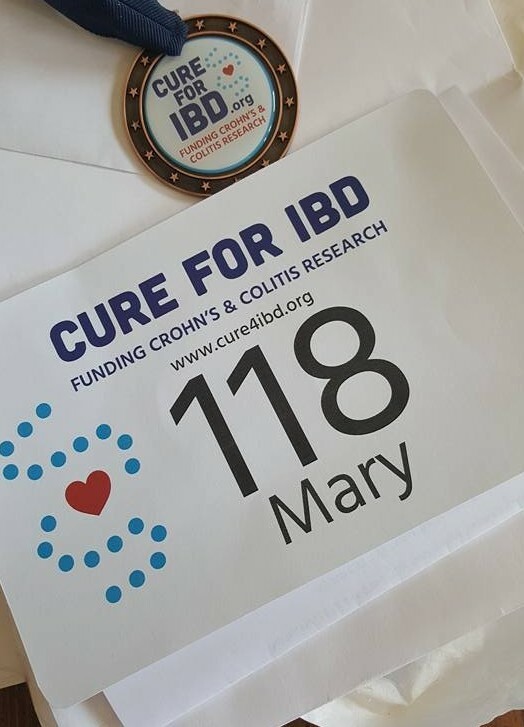 CURE for IBD was founded by parents who have dedicated themselves to finding cures for their children and everyone else living with Inflammatory Bowel Disease. CURE for IBD does not pay any participant event or travel expenses, and only funds research with the goal of finding cures sooner. Over 1.6 million Americans (1 in 200) are affected by Inflammatory Bowel Disease, which includes Crohn's disease and ulcerative colitis, insidious and debilitating diseases in which the immune system attacks the digestive system. These are life-long chronic conditions that often result in extended hospital stays and the need for multiple surgeries over a person's lifetime. Crohn's and ulcerative colitis, along with many of the medications used to manage IBD, lead to an increased risk of cancer and other conditions. Complications can be life-threatening or fatal. Children are the fastest-growing population being diagnosed, sometimes before the age of 1, and their symptoms are often more severe.